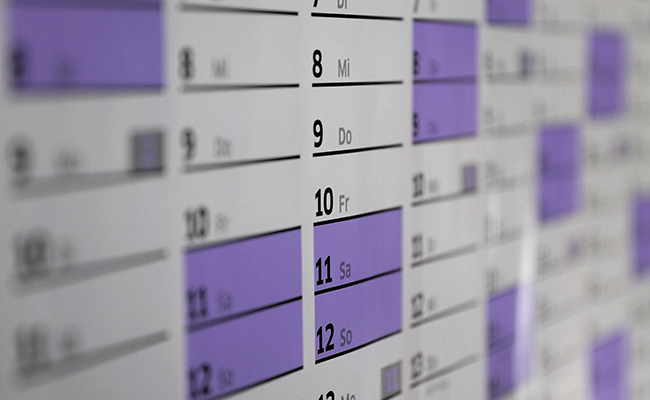 Looking for an event? Want to take part in a study for accessibility? You'll find everything you need to get started here. 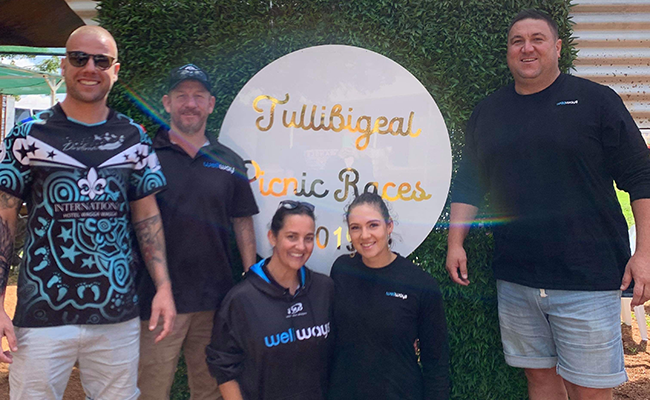 It was a great day out for everyone involved the annual Tullibigeal Picnic Races earlier this month in Lake Cargelligo, New South Wales, where Wellways was a sponsor. 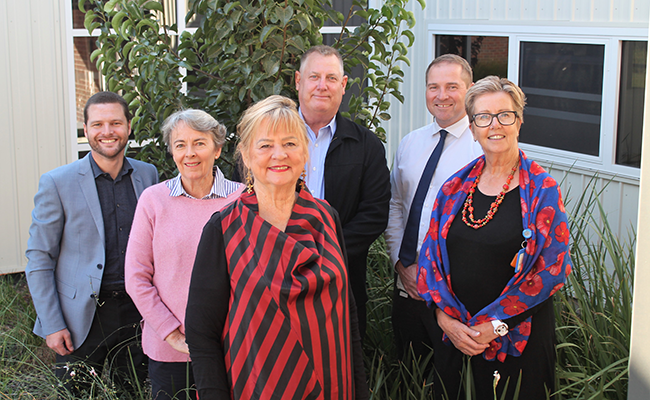 Mildura’s Prevention and Recovery Care centre (PARC) has for a year been helping people from across the region with mental health issues, to stay out of hospital and get back home to everyday life. 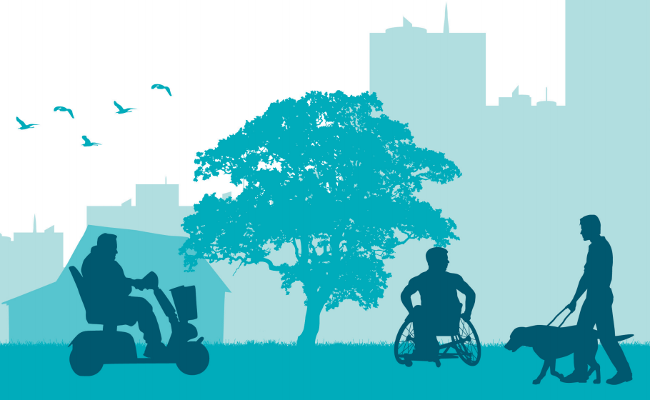 Disability service providers from around Australia – including Wellways – are holding a National Day of Action to call for a better NDIS. 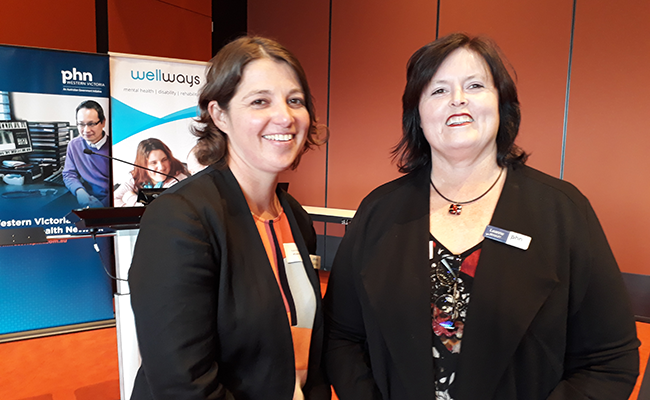 A new mental health program to support people and families who aren’t part of the NDIS or public mental health services was launched by Wellways in Geelong. 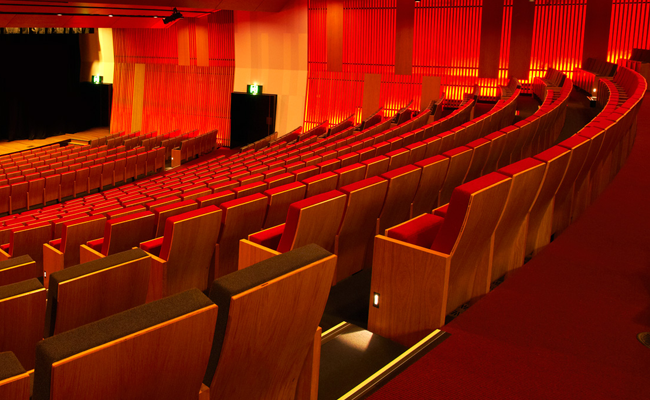 From the Equally Well symposium to the very first Wagga Wagga Mardi Gras, read about all the upcoming events this month. 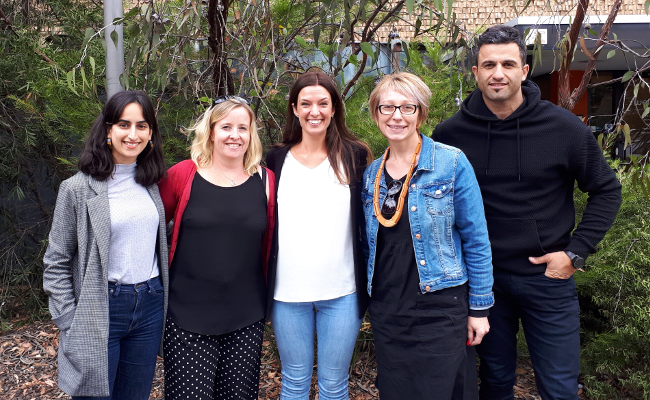 Wellways is contributing to several inquiries underway in the mental health area, from the Productivity Commission’s investigation into The Social and Economic Benefits of Improving Mental Health to the Victorian Mental Health Royal Commission. 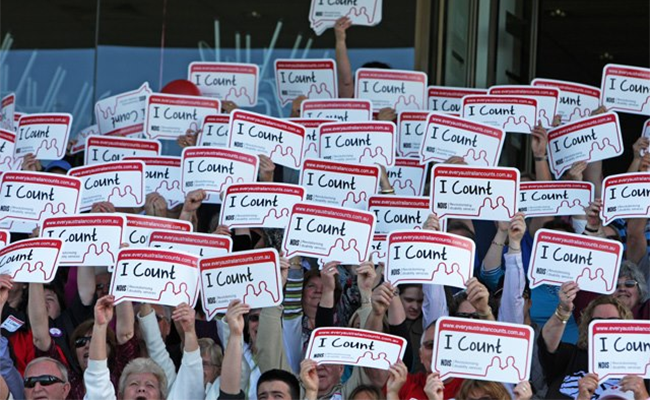 A Royal Commission into Violence, Abuse, Neglect and Exploitation of People with Disability is set to go ahead no matter who wins the federal poll, with both the government and opposition backing it. This is something we in the community sector have been calling for. Wellways is offering a new homeless support program for people with mental health issues in Victoria called, “The Way Home”. Participants have a worker who assists them with finding somewhere to live, developing tenancy skills and maintaining a home.